Just like the United States and Canada, Mexico is a large and expansive country—offering vacationers many different options in weather, terrain, cuisine, culture, and more. While many of the coastal towns are popular cruise ship ports and tropical vacation destinations, there are a few inland cities that are gaining some serious attention. 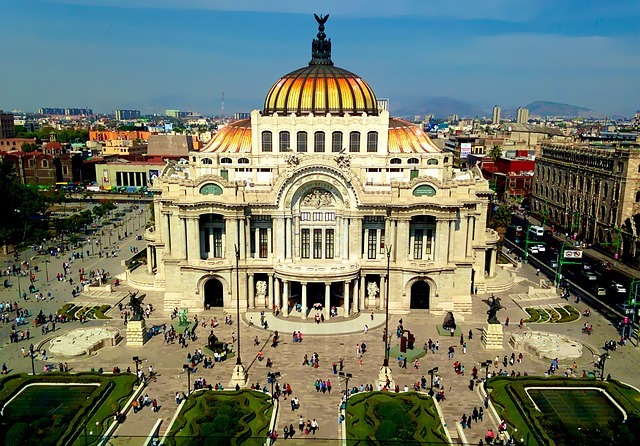 Below are the top 3 cities to visit in Mexico. Every year Travel and Leisure Magazine readers rate the top cities in the world to travel to, rating each city with sights and landmarks, culture, cuisine, friendliness, shopping, and overall value. 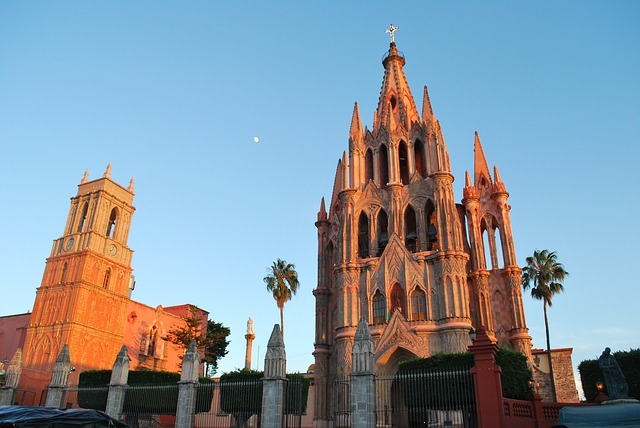 For the second year in a row, San Miguel de Allende tops the list! Readers include the colorful architecture, modern village feel, cobblestone streets, jewelry, art, and an impressive selection of international and regional cuisine as some of the reasons why they love San Miguel. Fly from your hometown into Guanajuato and drive the hour and a half to San Miguel. If you have the time, spend a day or two in Guanajuato and stop at a place or two on your way to and from town. What may come as a shock to some is that none of Mexico’s most popular coastal cities made the top 15, not even fan favorite Puerto Vallarta! 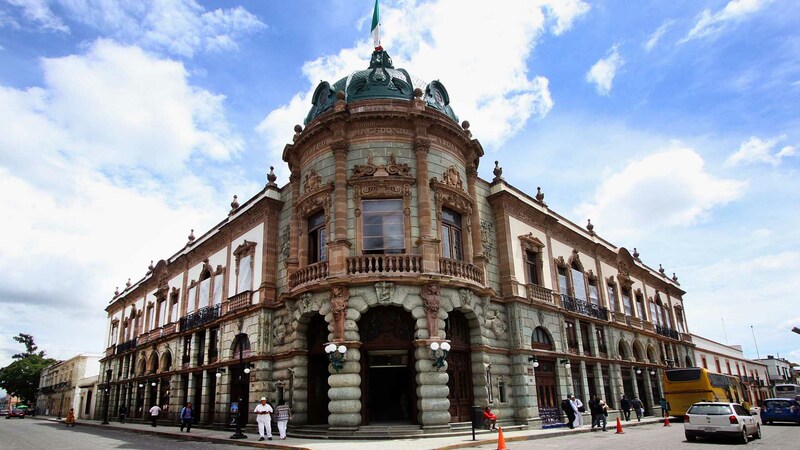 Coming in at second place is the capital city of Oaxaca, in the state of Oaxaca, Mexico. Here you can enjoy both beaches and mountains. One of the unique things about this city’s authentic Spanish Colonial architecture is that many buildings are made from green volcanic stone. As the capital city, the town is rich in culture and history and always has something fun going on. With over 12 million people Mexico City is a proper and modern city—also the national capital of Mexico. No, you won’t find the charming cobblestone many tourist towns are known for, but you will enjoy a nice mix of both modern and historic Spanish Colonial and Baroque architecture. Considered the New York of Mexico, everything you can do in any major city in the world can be found here. Although a major metropolis there are still plenty of options to enjoy authentic culture, art, cuisine, music, and more. If you crave culture when you travel add the top 3 inland cities in Mexico to your list. Cities like Mérida and Guadalajara also made the 2018 list of top travel destinations in Mexico.